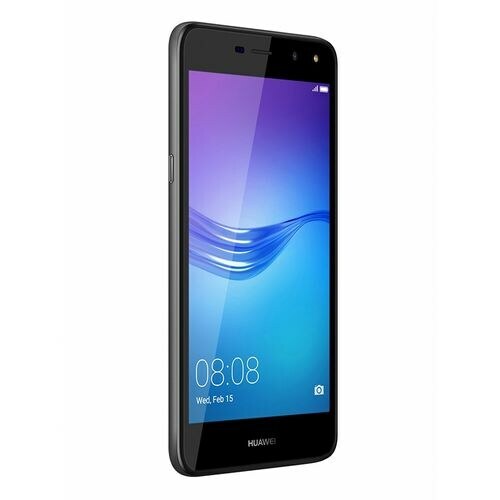 Huawei’s Y5 2017 IPS display is embedded to make the display brighter and alive while to cover display capacitive touchscreen is laid on top of Huawei Y5 2017’s display that provides you firm touch. No doubt that this smartphone is equipped with many good things and it is far better than its predecessor. The MT6737T chipset is installed inside Y5 2017 by Huawei while on top of it quad-core CPU is installed that take care of all processing without any stress. Furthermore, it is backed by 2 GB of RAM to take care of Y5 2017’s multi-tasking. 16 GB of built-in storage is acquired by this device which is used for housing of games and applications. If you are thinking about expanding internal storage of Huawei 2017 further then feel free to do so because it has packed a micro SD card slot that will expand the memory further up to 128 GB. 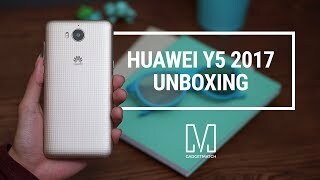 Android OS is running through veins of Huawei Y5’s 2017 which is a big treat for users of at this time.